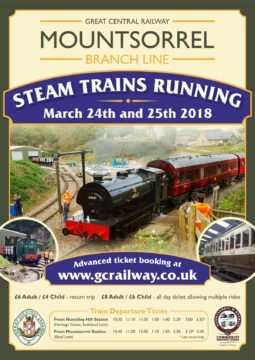 The Great Central Railway have confirmed that they will be running steam trains along the Mountsorrel Railway over the weekend of March 24th & 25th. In addition to the trains we will be running shunting demonstrations in the sidings, the garden railway will be running, and there will be a BBQ up at the Shack. 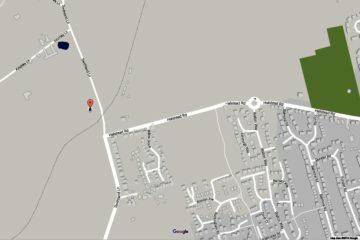 We’ll also be opening the extension to our Spinney Trail, which climbs up to the highest point of the site and gives excellent views over the railway museum to the quarry. It’s likely to be a busy weekend, so advanced booking for the trains is advisable. £6 Adult / £4 Child : single return trip. £8 Adult / £6 Child : all day ticket allowing multiple rides. This gives visitors the opportunity to explore the Heritage Centre and nature trail at Nunckley Hill (only assistance dogs are permitted here). There are no Concessions (for over 65’s) or Privilege tickets (for members of Friends of GC Main Line or any other concessionary fares schemes). Child fares are available to children aged 2 to 15 inclusive; under 2’s may travel free. Advance online booking is strongly recommended as capacity is limited and we are anticipating a lot of interest in the event. Tickets are not available from GCR booking offices at Loughborough, Quorn, Rothley or Leicester. If you wish to purchase tickets on the day please bring cash, as cards will not be accepted; please purchase your ticket via a Ticket Inspector on-board the trains. 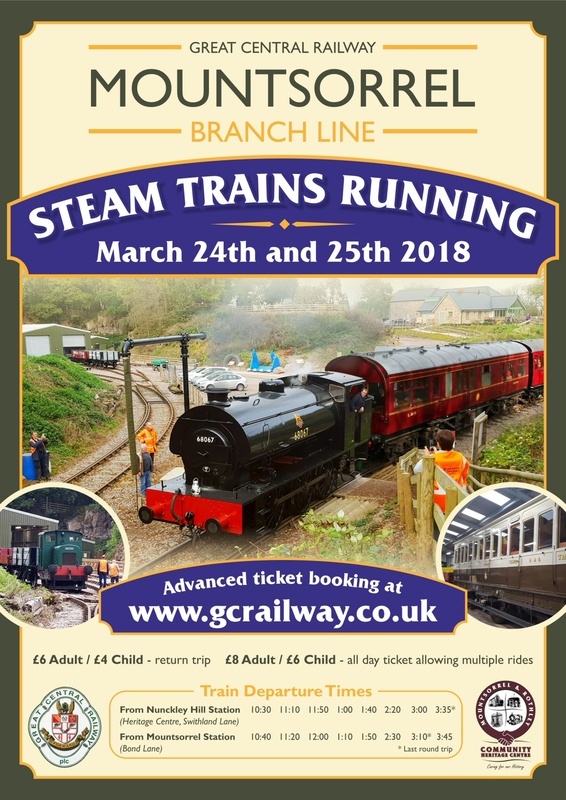 Tickets, further details and a timetable for the weekend is available on the GCR Website.